“Silence is God’s first language; everything else is a poor translation.” —Thomas Keating in Invitation to Love: The Way of Christian Contemplation (Bloomsbury Academic, 1994). I talk daily with spiritual friends who are prisoners to the business of their minds, trying to keep pace with the business of the world. 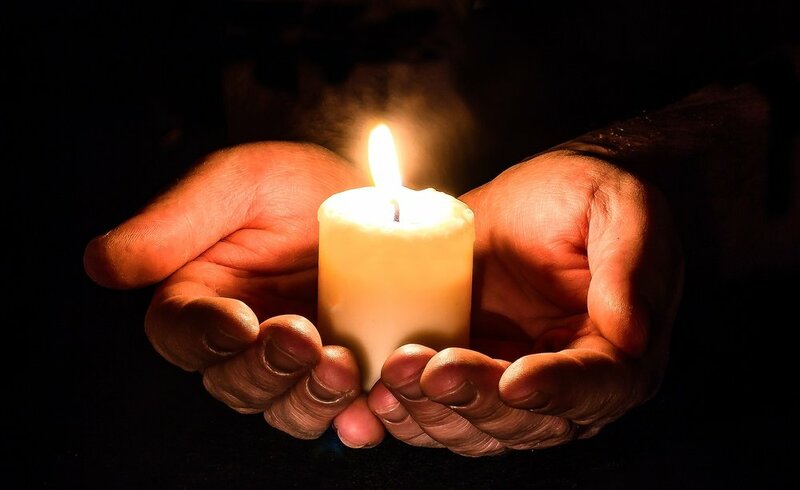 It is natural to see Centering Prayer as an escape from the world; but Thomas Keating and Cynthia Bourgeault remind us that this spiritual practice is instead a reconnecting to God. This is not a one-time practice, like a shot of penicillin for an infection or pneumonia. It is more like a daily heart medication that can strengthen a muscle, one that perhaps has not been cared for in the past. God is the healer. We put ourselves in a position to be healed by engaging in this prayer. Another difficult concept is that the change that takes place in a person’s life is more often felt some time after he or she sits and practices the exercise. The change also may be more prominent in others related to the practitioner than in the one practicing Centering Prayer. I also have friends who, as with most other exercises, find this one easier to stay with when they meet with others doing Centering Prayer on a regular basis. See Thomas Keating, “The Method of Centering Prayer: The Prayer of Consent,” Contemplative Outreach, www.contemplativeoutreach.org.